Being one of the most stunning spots in Sapa, about 8km distance from the town center, Ta Van is home of ethnics living in which are mainly the Dzay. On your way to Sapa, it is a must. 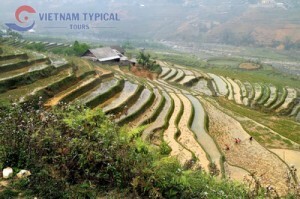 This fabulous destination owns lots of must-sees for your trip to Sapa, Vietnam like the mysterious Ancient Rock Field, challenging Cau May (or May Bridge) and it is also definitely a nice place when you will have a chance to explore plenty of traditional features characterizing the upland town such as special food with exotic and fascinating recipes and natural ingredients and of course, the unique stilt houses in this village are obviously fantastic, so remember not to miss this character. When reaching to Ta Van, you also should pay a visit to its neighbor on the way like Lao Chai. You can go to Ta Van by jeeps, motor taxis or even trekking. If you follow the winding pass path down to the Hoang Lien Son Mountain Range’s foot, you will meet one of the most stunning spots of Sapa – Muong Hoa Valley and contemplate the breathtaking Ham Rong Mountain on the way to the great mountain range. On your trip to Ta Van Village, along with dreamy beautiful Muong Hoa Valley which sometimes looks so magnetic and mysterious under the fog, you also have a chance to witness floating clouds atop of imposing Fansipan Peak. On your way to Ta Van, you also pay a visit to beautiful terraces in Lao Chai and this spot is more important and attractive to travelers as its location to Ancient Rock Field area. Though the pass path is quite creep and winding, it must be your best experience, especially you are adventurous visitors. 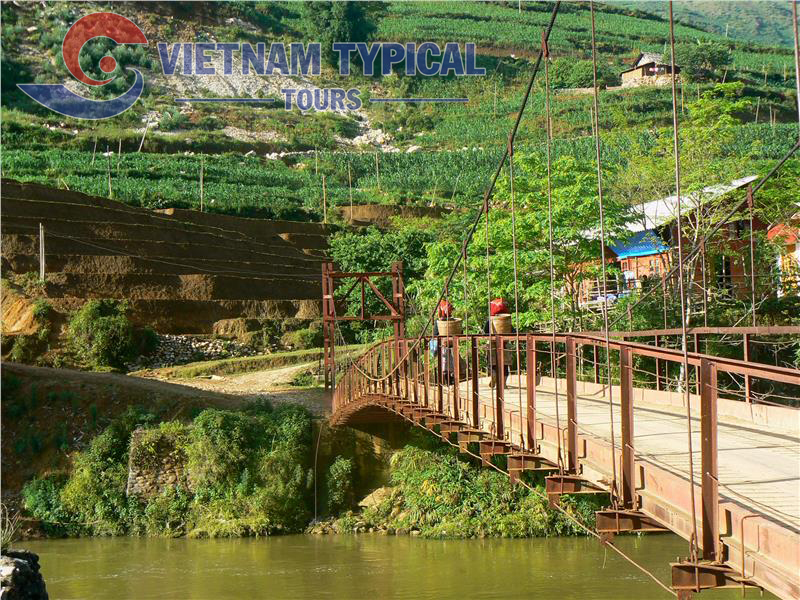 However, discovering the ethnic life, long-standing culture and unique custom here is indeed your must-do in Ta Van for the most memorable trip to Sapa. That’s why home stay in this ethnic village is definitely highly recommended. Anyway, coming to Ta Van, you shall enjoy the real Sapa and its hidden beauty on which you can’t help missing out. Home-staying in this village is 100 percent recommended and you will not need to worry about the facilities because the locals equip with essential appliances and devices so that it will be always convenient and efficient for you taking a relaxation after a long-day trip. Since this village is home of the Zday and H’Mong mainly, this is an ideal place to explore the differences between the ethnic life and their cultures. You shall see that the Zday prefers stable settlement; therefore they usually reside in low areas near the valleys to cultivate water rice meanwhile the H’Mong in Ta Van prefer living in the higher position to farm corns, sweet potatoes, cassavas and terraced rice, though they also choose some lower ones for residence today. It was built a road for car; however, the trail from Y Linh Ho crossing Lao Chai to Ta Van is the best path to get the most amazing trek and it is definitely recommended. Not only in this land, but it should say that Ta Van Village is a fantastic place to enjoy Sapa’s specialities such as Muong Hum stream fish, Muong Khuong Thang Co (with the main ingredient of horse meat), Van Ban colored sticky rice and Bac Ha “cap nach” pigs. 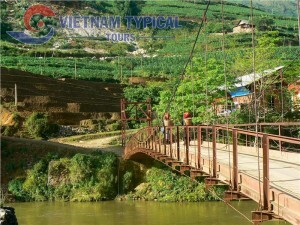 This tourism spot also bring you lots of chances to enjoy its delicious fruits and peach fruits and plums for examples. 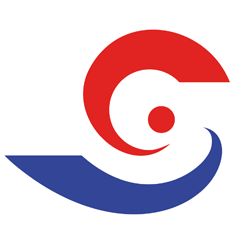 Besides enjoy the exotic and yummy food, you can have a chance to enjoy the interesting performances of ethnic music and dance, including Then dancing, Ken dancing and harmonious melodies between boys and girls.